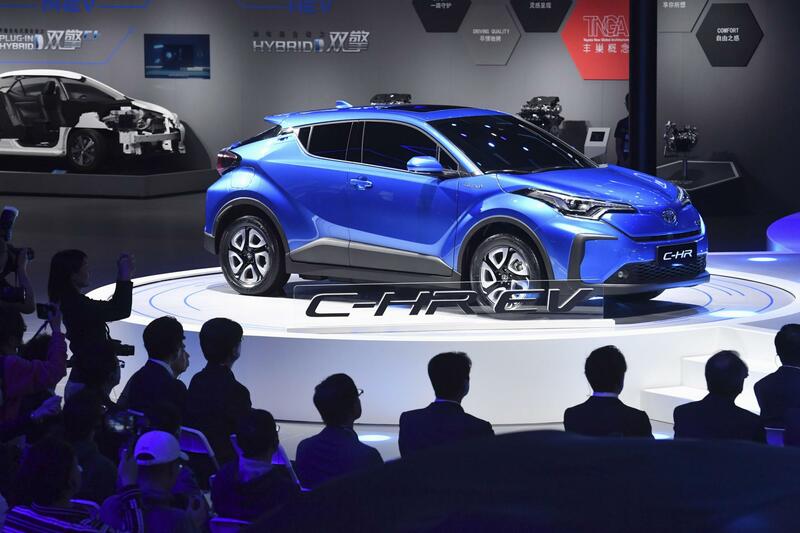 SHANGHAI - Toyota Motor Corp. on Tuesday unveiled the first two electric SUV models it plans to mass market in China as a major auto show got underway in Shanghai showcasing the newest vehicles by the world’s automakers. 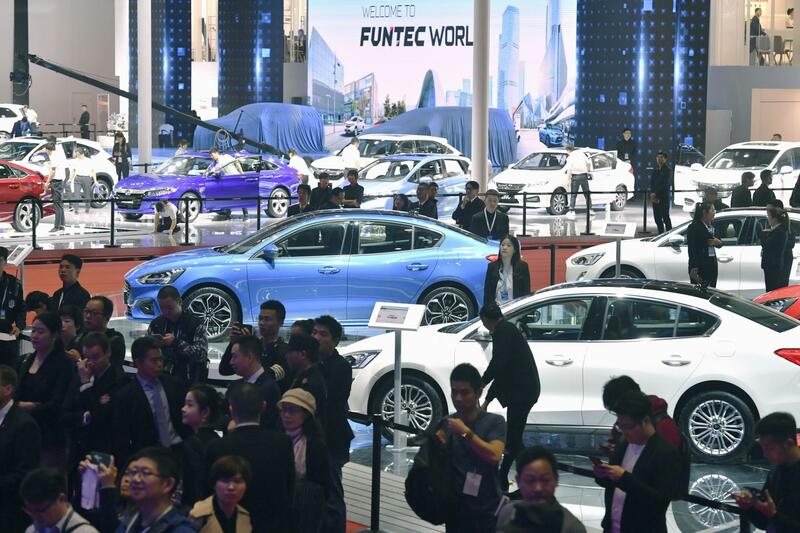 China is the largest auto market on Earth, but vehicle demand has grown sluggish due to a slowdown in the Chinese economy, intensifying the race among carmakers to develop models attractive to Chinese drivers. Toyota will begin selling the electrified C-HR and IZOA models in 2020. 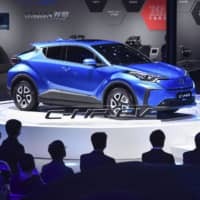 Executive Vice President Moritaka Yoshida said they represent the first in the Japanese automaker’s plan to roll out more than 10 EV models globally by the first half of the 2020s. At Auto Shanghai 2019, which was open to the media Tuesday, rival Nissan Motor Co. debuted a new model of the Sylphy compact sedan. China saw roughly 28.08 million new cars sold in 2018, the first drop in 28 years. 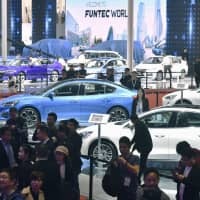 The Chinese government has been promoting electric and other environmentally friendly vehicles, spurring intense competition among automakers to develop models that can beat out gasoline-powered vehicles in the vast market. The auto show will be open to the public from Saturday to April 25. Meanwhile, Toyota plans to sell electric vehicle technology to Chinese EV startup Singulato Motors, sources close to the matter said Monday. Shanghai-based Singulato, set up in 2014, is considered promising in the crowded Chinese EV industry. The deal is expected to be announced at the Shanghai auto show. Toyota said last week it has allowed royalty-free access to nearly 24,000 patents related to electrification technology, seeking to become a “supplier” of low-emission technology as the industry adopts stricter emissions regulations. 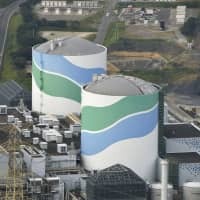 It hopes that opening up its technology to other companies will enlarge the global market for electric vehicles, in particular gasoline-electric hybrids, a field the Japanese auto giant leads with its Prius vehicles that were first released in 1997.